Yamaha India establishes its second Research and Development in the country to boost competitiveness in the market by developing future products that are fit for the global consumer as well as the Indian buyer. Further emphasizing the importance of the Indian two-wheeler market, Yamaha Motor Research and Development India announced the functionality of its second Research and Development in India. Located within the premises of the company’s plant in Kanchipuram, Tamil Nadu, the new centre has been set up to compliment its Surajpur facility thereby enhancing the company’s capability and capacity. The new R&D facility accounts for Rs. 66 crore in investment. This investment is a part of the Rs. 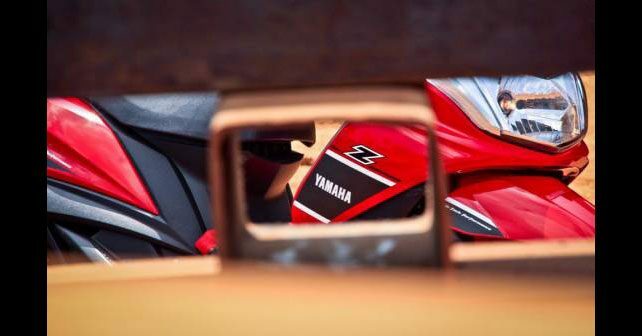 1,500 crore investment plan from Yamaha as a part of its ‘Make In India’ plan for 2018. The new centre is not only aimed at increasing Yamaha’s competitiveness in the country but also to develop future products that are fit not only for the global consumer, but for the Indian buyers as well while implementing the brand’s DNA of Performance, Innovation, Design, Style and Sportiness in all of its future products. The new Yamaha Motor Research and Development India facility aims to develop not only higher specification but also low cost with good balance for the India market. For this purpose, India R&D would ‘develop’, ‘purchase’ and do ‘cost innovation’. The new R&D Centre has state-of-the-art facilities including prototype testing & validation and a test track with simulation of Indian Road condition. The Yamaha Motor Research and Development India was established in 2013. It is the fifth overseas R&D headquarters for Yamaha Motor Group following Italy, Taiwan, China and Thailand.